This course / event has concluded. Please use our search form to find similar courses. 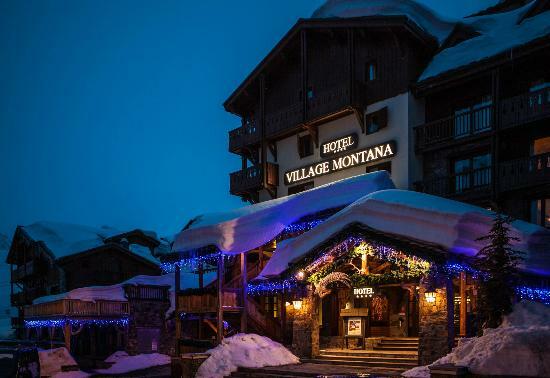 THE LONDON PAIN FORUM'S "Advances in Pain Medicine" International Winter Symposium will be returning for the SEVENTH time to the Hotel Village Montana, Tignes Le Lac on 20-25 January 2019 with a six day programme of lectures and expert discussions in a breath-taking location. Welcome to BookCPD.com. We make booking CPD course a breeze! 2016 - 2019 © BookCPD.com All Rights Reserved.